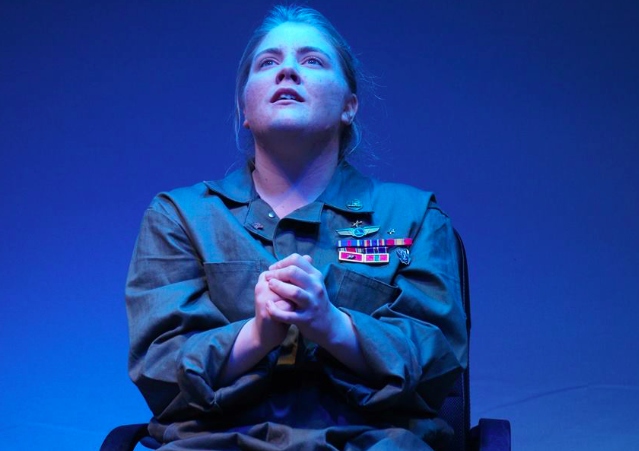 FROM THE AWARD-WINNING PLAYWRIGHT, GEORGE BRANT, COMES THE STORY OF AN ACE FIGHTER PILOT WHOSE CAREER IN THE SKY IS ENDED EARLY DUE TO AN UNEXPECTED PREGNANCY. 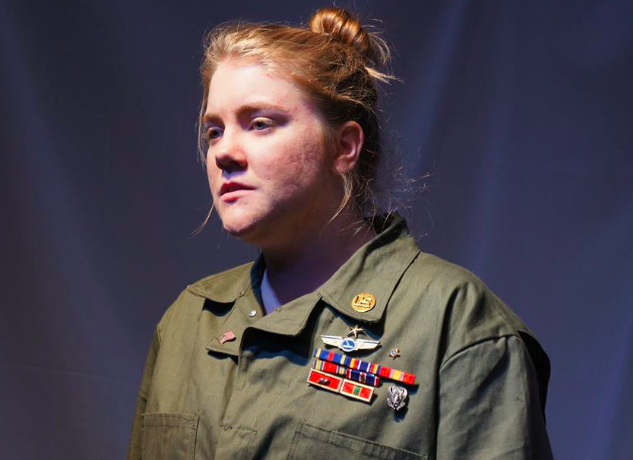 REASSIGNED TO OPERATE MILITARY DRONES FROM A WINDOWLESS TRAILER OUTSIDE LAS VEGAS, SHE HUNTS TERRORISTS BY DAY AND RETURNS TO HER FAMILY EACH NIGHT. AS THE PRESSURE TO TRACK A HIGH-PROFILE TARGET MOUNTS, THE BOUNDARIES BEGIN TO BLUR BETWEEN THE DESERT IN WHICH SHE LIVES AND THE ONE SHE PATROLS HALF A WORLD AWAY.